Customers are not the only ones who will benefit from our energy efficient systems. These systems provide a win-win-win scenario that helps everyone. The customer will see energy savings while reducing their reliance on coal power. The utility doesn’t have to run their peak energy generators and reduces on coal power. The environment will see better air quality and less electric grid stress. Our innovative process reverses the out-of-date practice of pushing products and instead offering a robust solution with monetary gains. We start with a deep evaluation of the monetary margin between the way a facility currently uses electricity and new ways to leverage the utility rate structure. We then apply a wealth of energy solutions, product knowledge and software programming skill to design a non-biased ADMS (Advanced Demand Management System) package to beat the utility structure and achieve the desired payback. 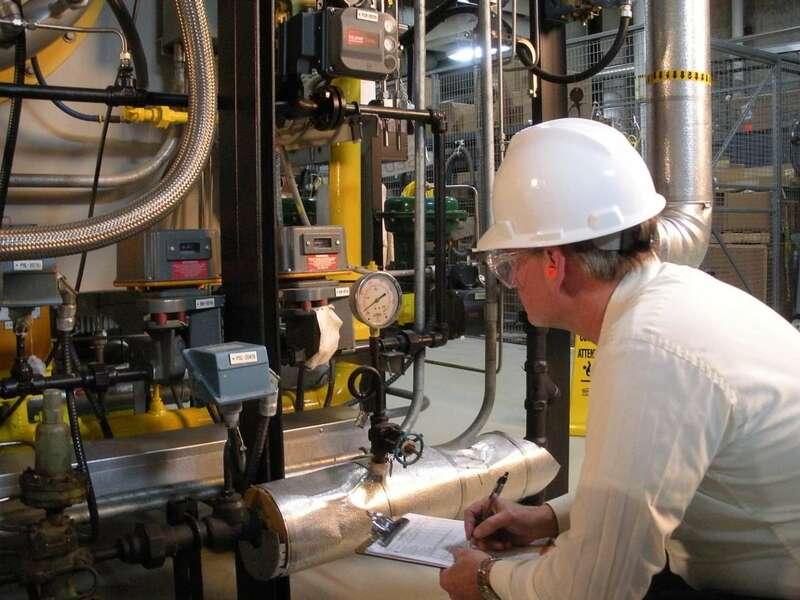 Our experts combine historic energy usage records from your facility with deep research into the energy market and billing structures, detailed surveys, and the building operations and schedules. During the research phase, we use the latest technology available to visualize your energy usage in real-time and create an energy usage profile that will be used to build our energy savings algorithms. We use the information from our in-depth research to engineer a wide range of energy efficiency improvements and to tailor our demand response algorithms. Using specialized software, we create, refine, and test proprietary system control hierarchies to mitigate energy demand spikes while preserving overall system efficiency and comfort. These control systems are designed in parallel with on-site generation such as solar power to create our demand management package. “Smart Solar” (solar linked to automation is the backbone of our ADMS package. We carefully engineer a solar array based on measured daily load profiles, and current and future energy load estimates. This array drives down the baseline demand of the building at peak times, while our constantly “thinking” automation controls evaluate changing conditions, monitor the solar output, and reduce usage spikes. This dual attack of demand is what makes our solutions unique to the industry and valuable to the end user.